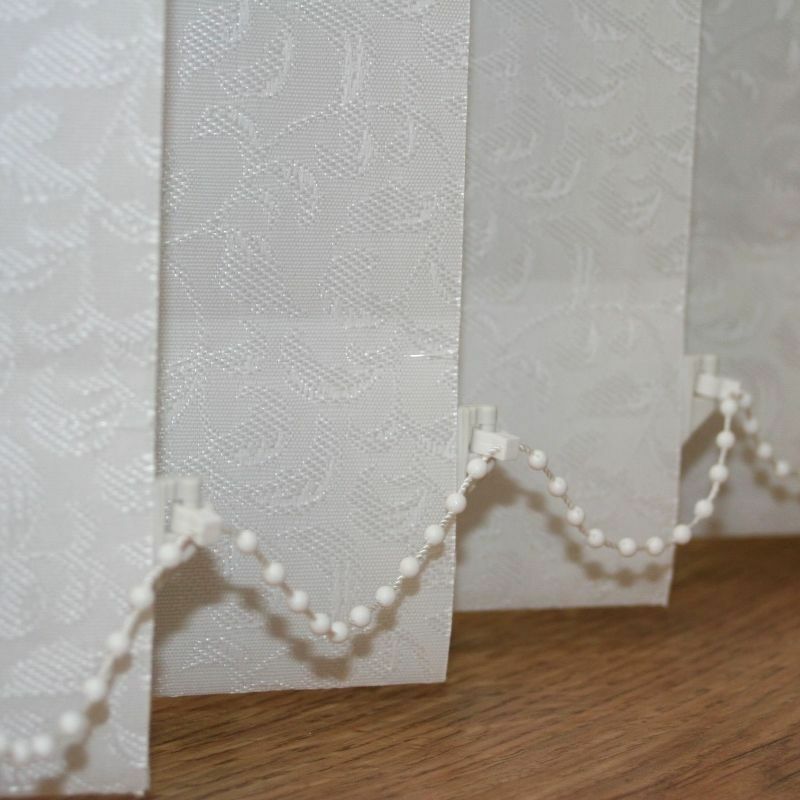 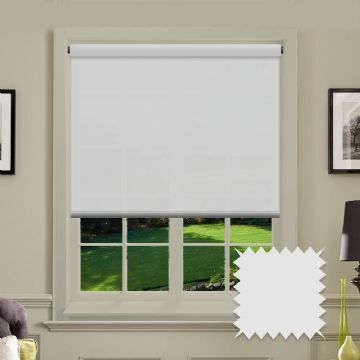 Vertical blind in a subtle ivy pattern in a stunning white. 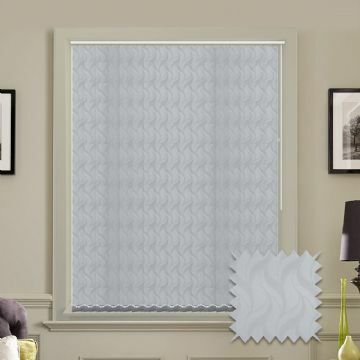 This fantastic self patterned fabric looks stunning in any room. This white vertical blind is made to measure to your sizes and delivered anywhere in the UK. 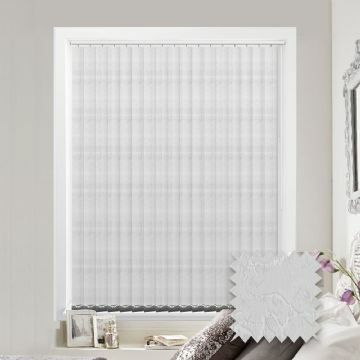 White vertical blinds manufactured in a 3.5" (89mm) Jacquard fabric. 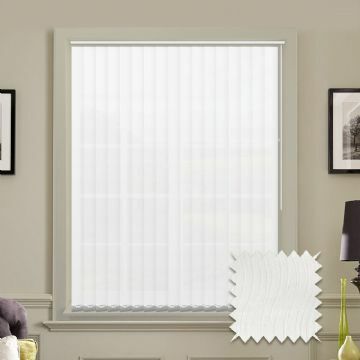 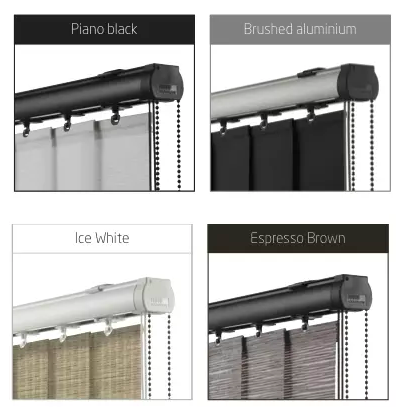 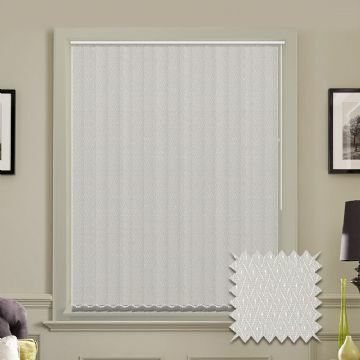 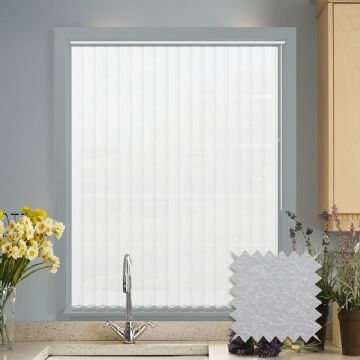 These vertical blinds have a subtle ivy pattern and will look fantastic in any room.